Meet the not-all-that-new, but all-that-different ThunderCats! The ThunderCats are back... but they’re really, really not looking how you’d think they would. 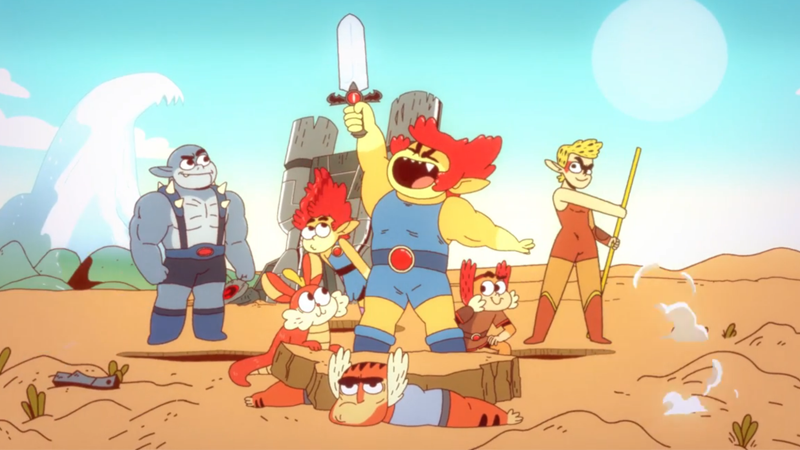 ThunderCats Roar will air on Cartoon Network in 2019.